Join us for 5 powerful, action-packed days teaching you the tools and techniques for how to become a successful professional Hypnotherapist. The 5-day Hypnotherapy Practitioner Course is fully-accredited by CMA (Complimentary Medical Association) and the IANLPC (International Association of NLP Coaches), and upon completion of the course assessment you will be able to get insurance to practice and start seeing clients. 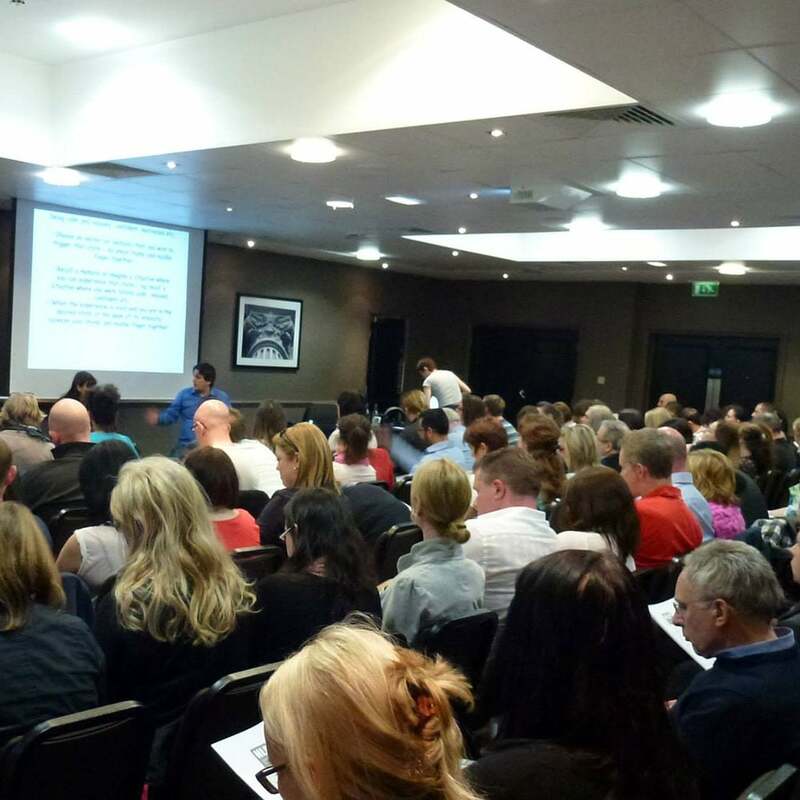 Price: Full course price is just £549 + vat (Usual price £1,250). Payment options are available to spread the cost. To book onto your course, please select your payment method when checking out, once payment has been made we will email you to book you on to your chosen course date. 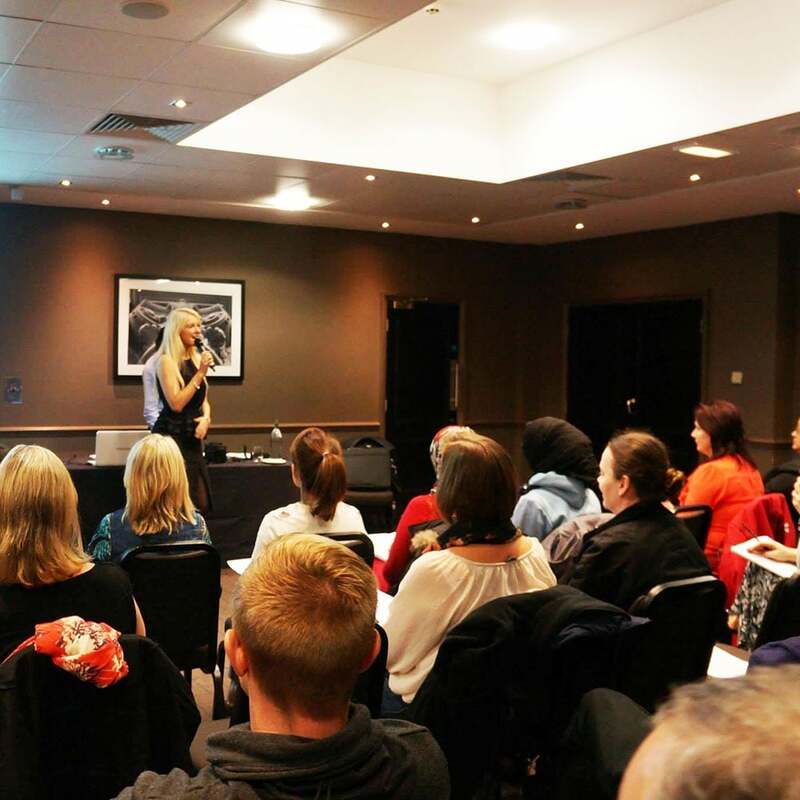 The 5-day Hypnotherapy Practitioner Course offers world-class training from Hypnotherapy expert and award-winning entrepreneur, Sara Lou-Ann Jones, who guides students through everything they need to know about hypnotherapy, and more. The course is designed in such a way that even those with little or no experience will feel at ease and learn quickly, all that is needed is a desire to learn and an openness to new ideas. Sections are taught in bite-sized chunks that are easy to digest, and are taught, demonstrated, and then practiced, so that students gain confidence and experience of each technique and theory, before moving onto the next. 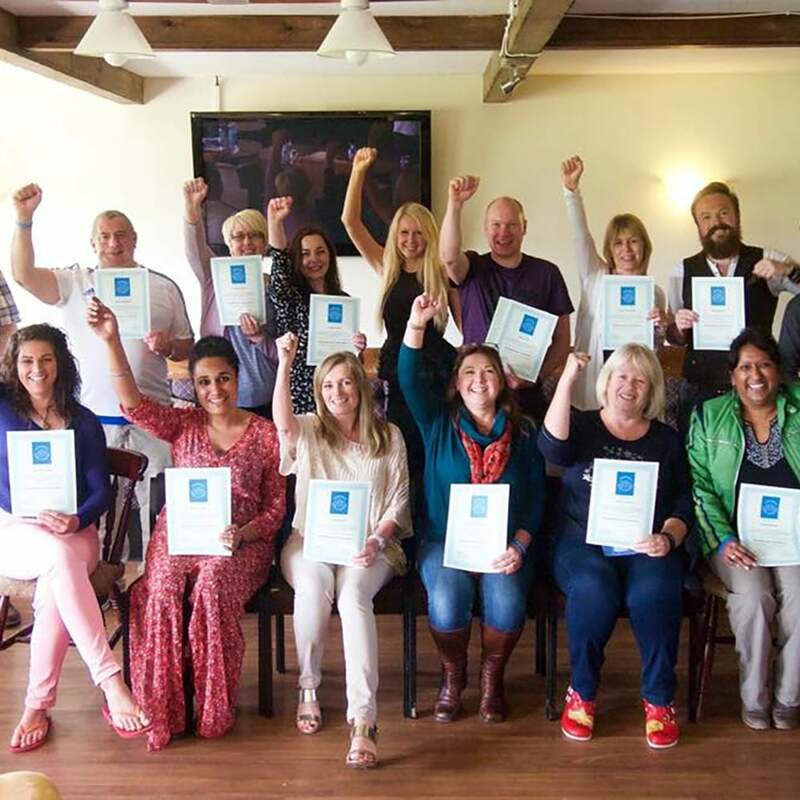 The learning experience is focused on you, the learner, with small group sizes ensuring you get the personal attention you need to succeed and advice on offer throughout the course, on how to set up your own hypnotherapy practice. It doesn’t end with the course, however, as post-course support is offer by phone & email means that you will have the all the backup you need to be successful. You can also attend free, monthly learning and best practice groups for all past students. 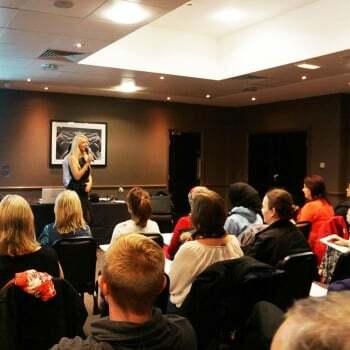 With various topics covered, these sessions offer hours more practice time to help build your confidence using your new skills, advice on building a professional hypnotherapy practice, how to market it effectively and get a regular stream of clients as well as giving you lots of ideas, marketing tips and support for your practice. You can attend these sessions as often as you like.